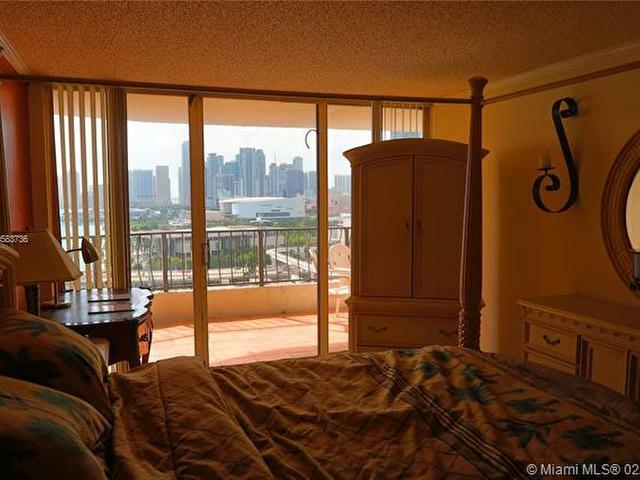 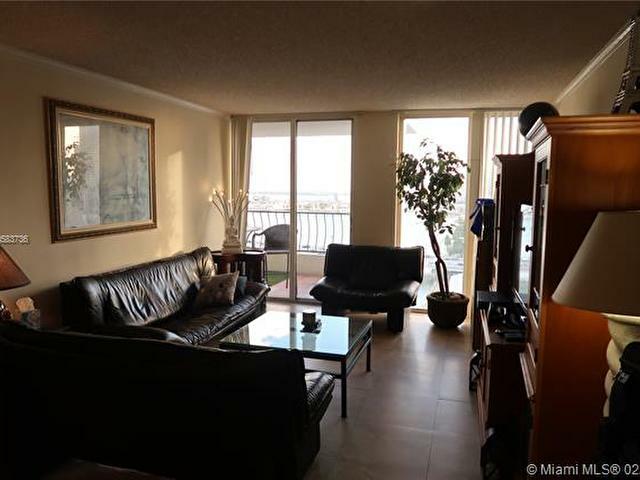 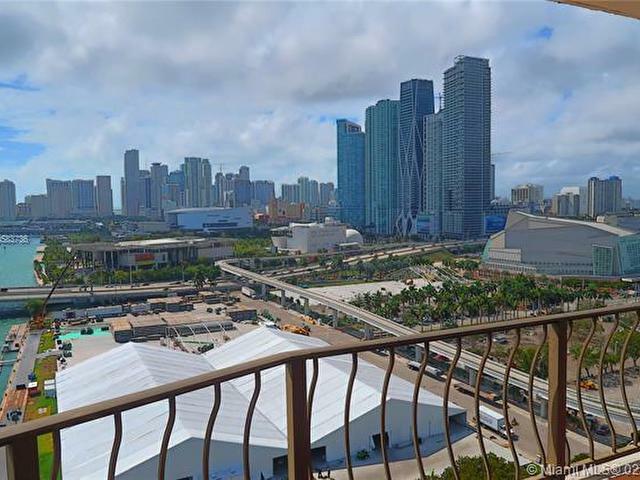 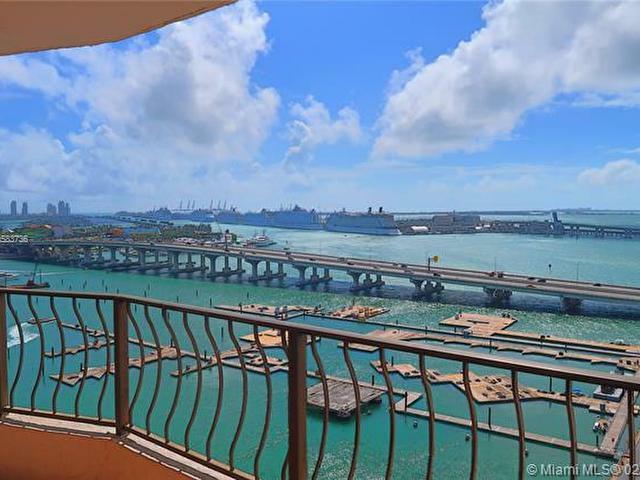 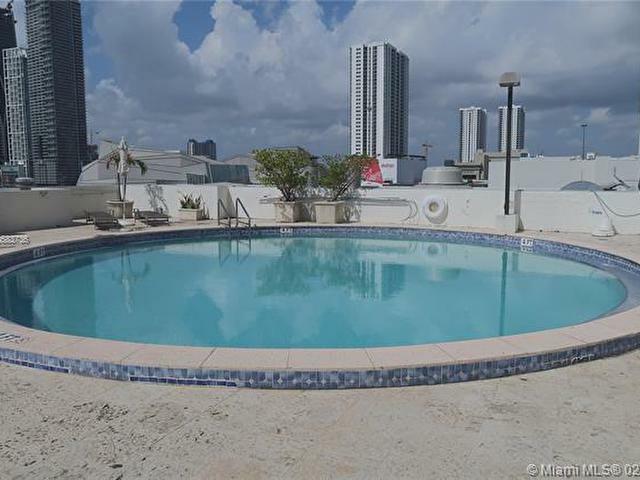 Great for the water lover, this furnished one bedroom and one and a half bathroom apartment located at Venetia Condominium in the Arts and Entertainment District has breathtaking views of the bay and city. 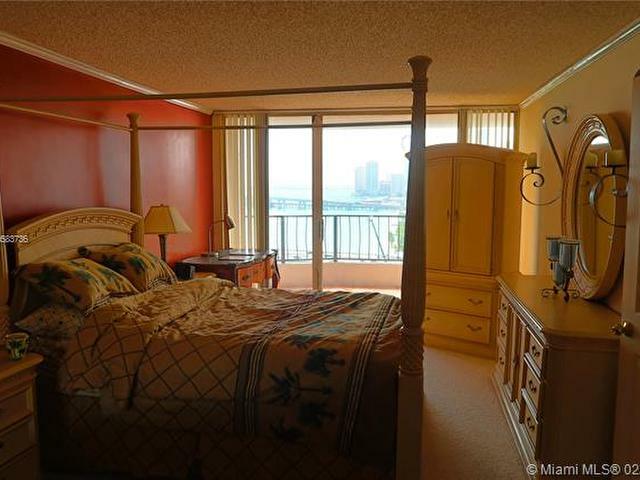 The bedroom carpet will be replaced with floors! 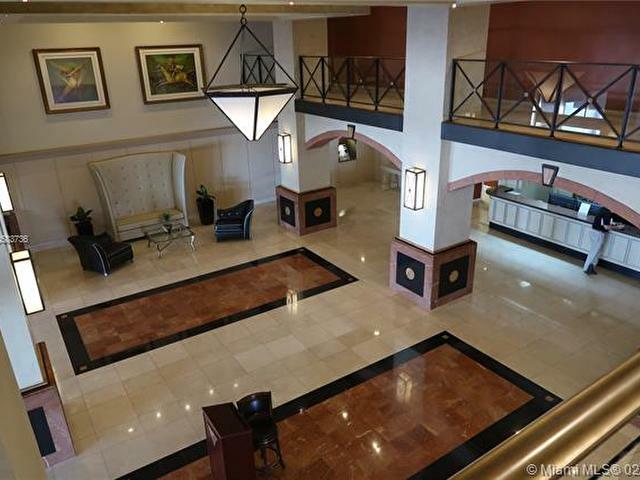 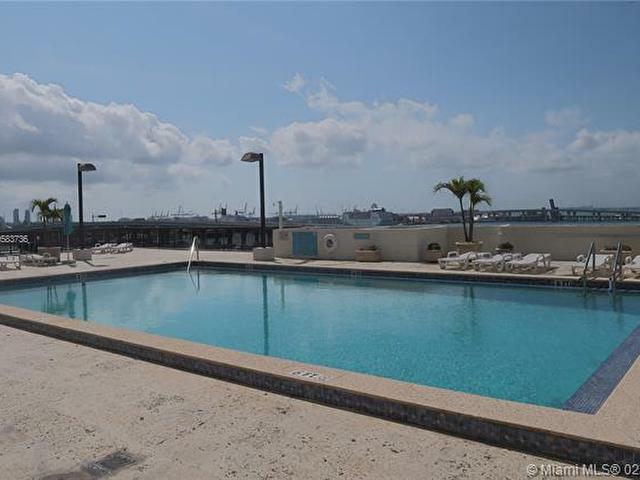 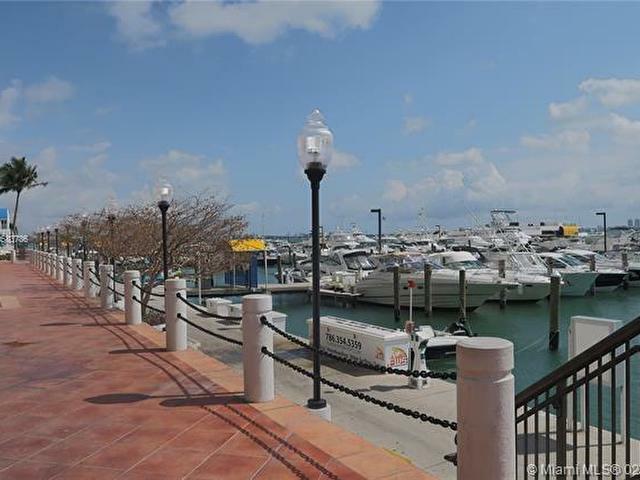 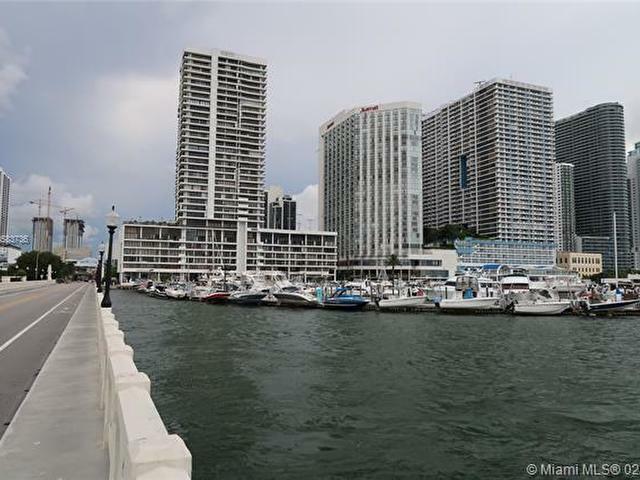 The building offers two pools, a gym, valet, security, a restaurant/bar, and onsite marina. 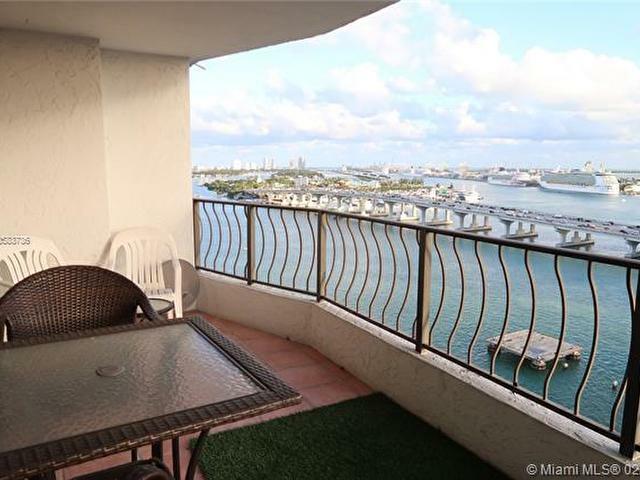 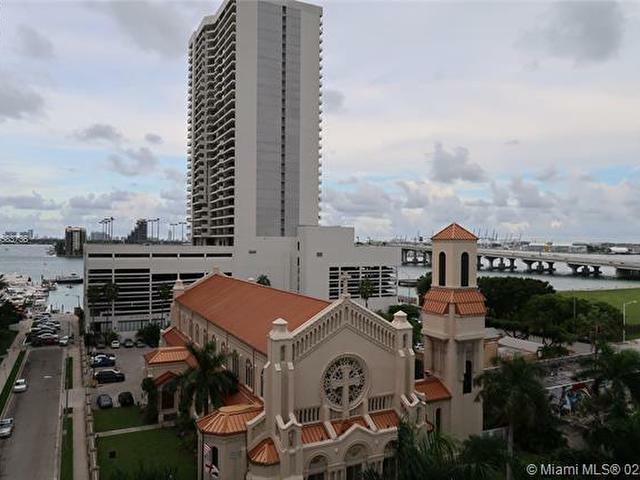 It's centrally located along historic Venetian Causeway, minutes to Miami International Airport, close to shops, Margaret Pace Park, Perez Art Museum Miami, American Airlines Arena, Bayside Marketplace, performing arts, and much more. 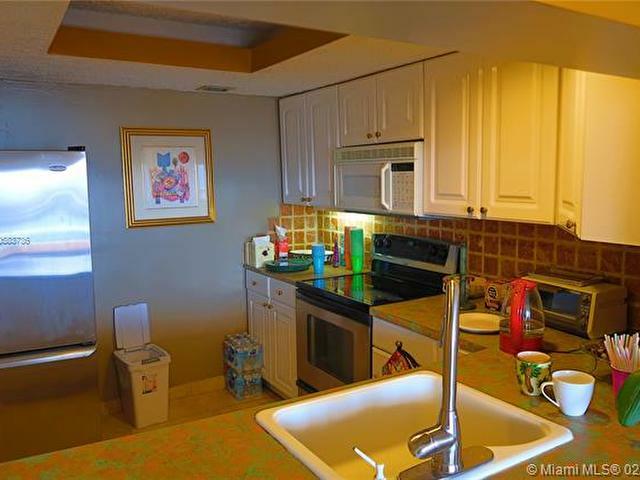 It is not pet-friendly for renters. 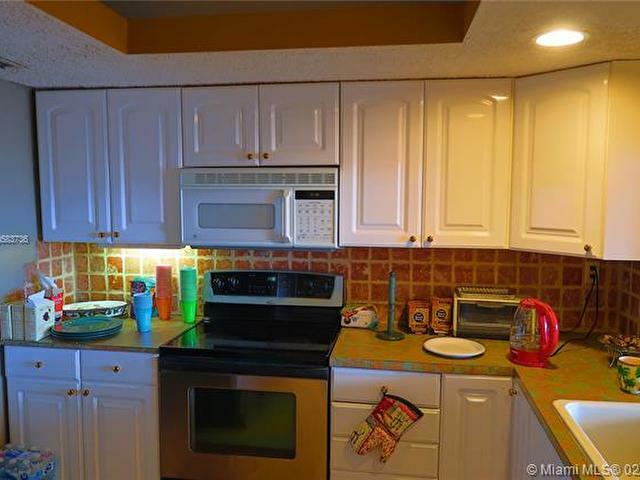 The rent is $2,050/month plus a one month security deposit and one month's rent in advance. 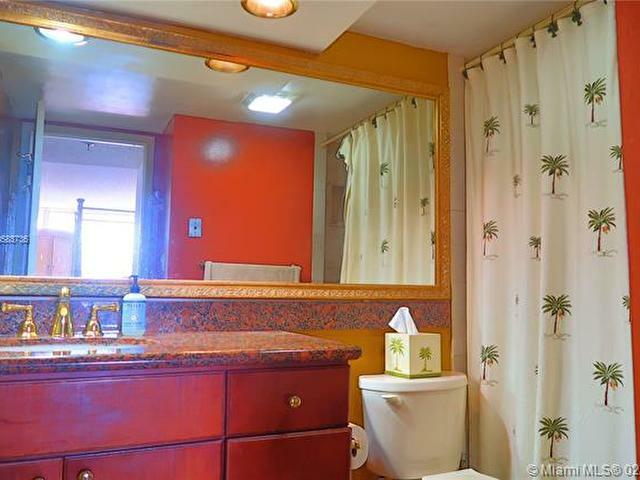 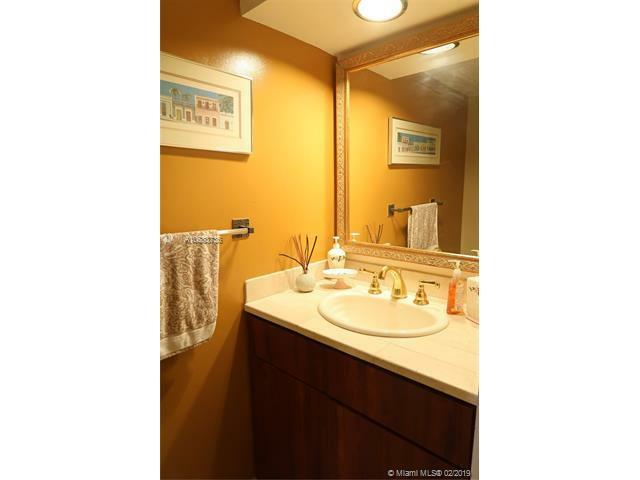 Basic cable and water are included.